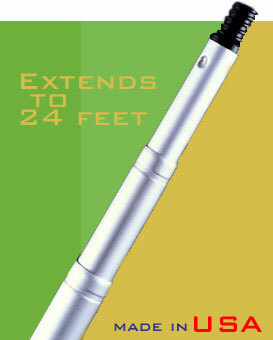 extension poles to choose from. and hard to find products. And best of all, nearly all of our poles are MADE IN THE USA. 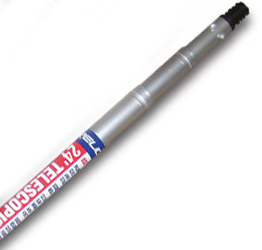 Our collection of telescoping poles can perform hundreds of tasks while you remain safely on the ground. So put the ladder away and browse our poles, handy accessories, and tools. Best of all, most of our poles are made in America. Common tasks include: dusting, window washing, painting, cleaning, solar panel cleaning, photography, snow removal and more. Our poles have been used for some amazing situations including: handing beverages to long distance swimmers, placing dynamite and explosives, as antennas, cleaning zoo animals, catching bats, and much, much more. Our expert customer service team knows the right tool for every job, so we listen to closely to your needs and find the right extension pole for your job. Change hard-to-reach light bulbs with our non-conductive telescopic light bulb changing kit. 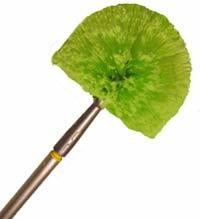 Our telescopic poles are perfect for cleaning solar panels while you stay safely on the ground. Our premium ostrich feather dusters - are perfect with an extension pole to clean delicate objects like chandeliers and artwork. 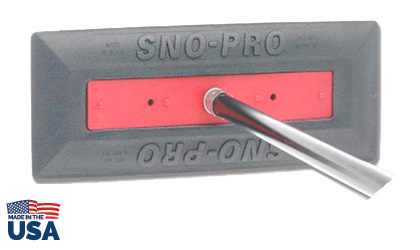 Not sure which telescoping pole to select or where to start? Take the telescoping pole tour. Like our products, love our company visit our sister site, www.roofrake.com for more great products.